Please complete our request information form for our full menus and pricing information. 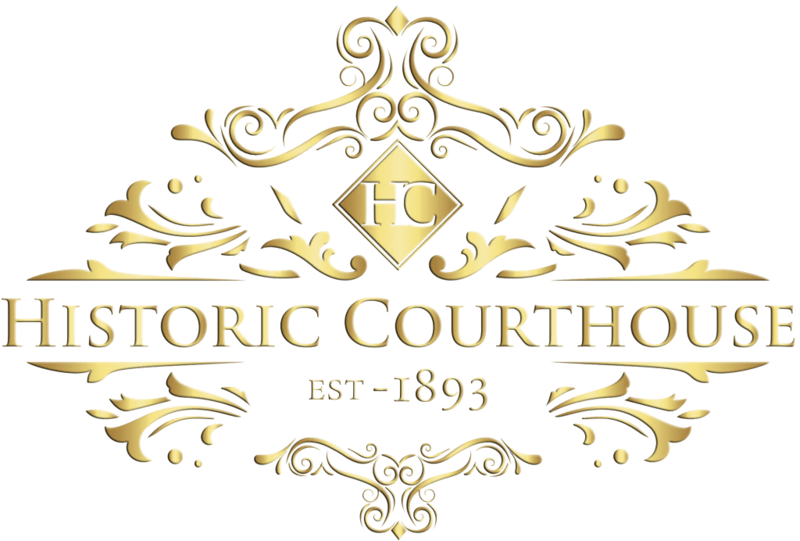 Historic Courthouse 1893 and Chef Jack’s Catering does require a 125 guest minimum on all dinner and beverage menus for Saturday events and an 80 guest minimum for all other days (excluding holiday weekends). 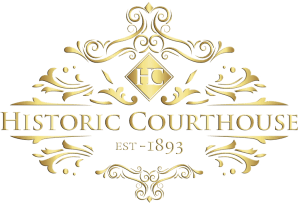 How did you hear about Historic Courthouse 1893? Historic Courthouse 1893 & Chef Jack’s Catering does not collect any personal data on persons visiting this website. If you choose to contact us through e-mail or by submitting forms through US Mail, the information you provide will only be used by Historic Courthouse 1893 & Chef Jack’s Catering for fulfilling your request. given or sold to any other companies or individuals. Historic Courthouse 1893 & Chef Jack’s accepts Visa, MasterCard, and Discover. Waukesha wedding venues and halls. The Historic Courthouse Milwaukee Waukesha wedding venue is located in Waukesha County. Milwaukee wedding reception sites are always in huge demand, with many looking for unique Milwaukee wedding venues. Historic Courthouse Milwaukee area and Waukesha wedding reception venues for your next Wisconsin wedding event. Chef Jack’s operates Historic Courthouse 1893 and The Rotunda in Waukesha. In addition, Chef Jack’s provides culinary services at over 40 locations in Southeastern Wisconsin. © 2019 Historic Courthouse 1893.